Most women do not understand the unique reason they were created by God and the God-ordained role they can play in their husband’s and children’s lives. 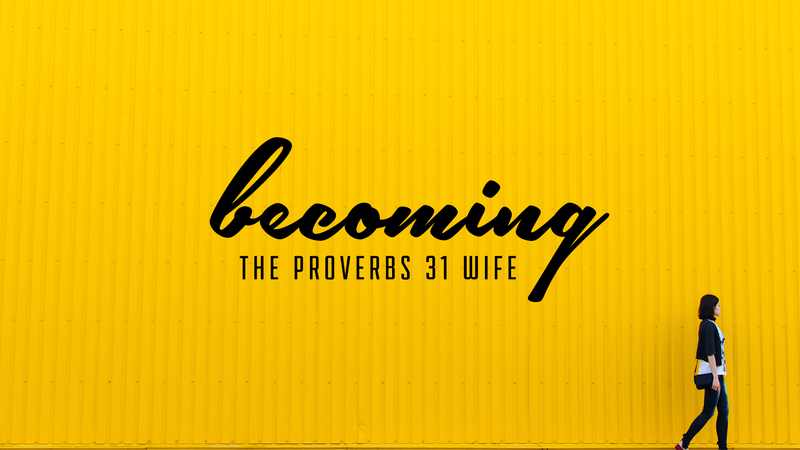 Though most of us grew up with a mom, very few grew up with a Proverbs 31 women in their lives. This kind of woman is of tremendous value in God’s eyes and in the lives of her her husband and children.